AFL Sapphire Coast will hold their official season launch this Friday. 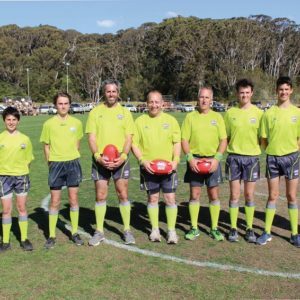 Held at the Merimbula RSL Club, the primary focus for SCAFL officials will be to congratulate and officially present teams with their 2018 premiership flags. 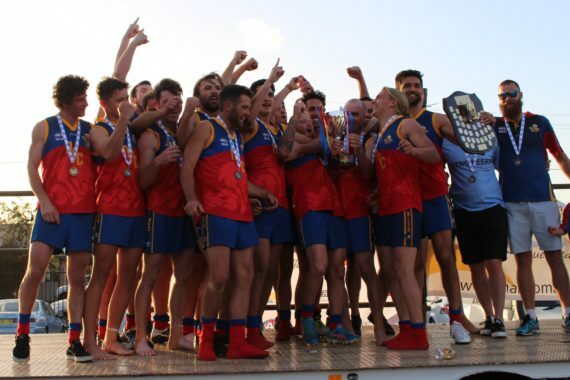 The Narooma Lions will proudly claim the first grade flag after an incredible season where they downed the Merimbula Diggers in the grand final. 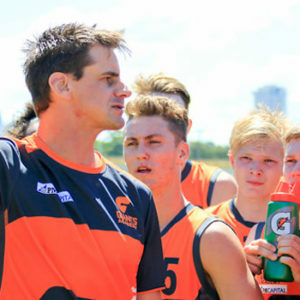 Incoming coordinator for SCAFL Mitch Wallis said it was the ideal time to bring football to the foreground with summer sports wrapped up and the winter seasons ready to launch. “It’s a great opportunity to bring everyone together before the season gets underway,” Mr Wallis said. Mr Wallis said there were a number of planned changes for the year – a highlight being the inclusion of the under 10s draw. 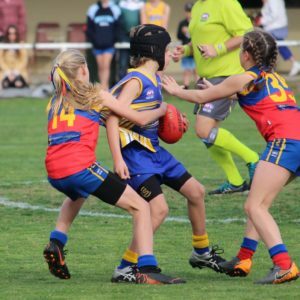 “The 10s are running in line with the start of the seniors, we want to make sure people know there is now that bridge between the Auskick and junior footy as well,” he said. Mr Wallis will be joined by fellow AFL staff Matt Graham with the pair hoping to coordinate some Q&A sessions on the night. The pair will be answering questions on the night, but also hoped to involve some of the senior and women’s coaches ahead of the season. He said the duo had been doing some off-season work with the clubs, but the launch itself would be a great chance to get a better understanding of the teams and officials. Places are limited at the official launch, but Mr Wallis said any SCAFL stakeholders could get in touch if they’d like to book a seat. You can contact Mr Wallis on 0448 066 204. Mr Wallis said he was excited for the season proper with round 1 set to go ahead on April 6. The Lions will play host to Merimbula in a grand final rematch at Narooma, while Tathra host Pambula at Lawrence Park. There will be ladies matches played at both grounds, while in other women’s fixtures, the Bega Bombers would host Bermagui at Roy Howard Oval and Broulee would host Eden at Moruya’s Gundary Oval. Women’s will run from 1.10pm and seniors from 2.30pm at each of the grounds. Mr Wallis said the draw was still being finalised, but SCAFL hoped to release it by the end of the week.